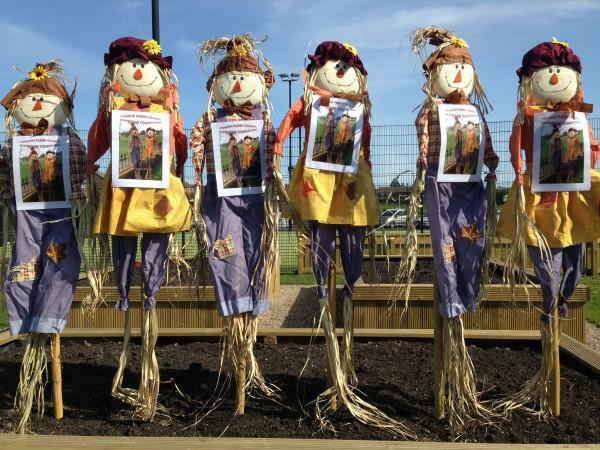 Trimdon Parish Council is delighted to announce it is holding a Scarecrow Competition again this year, following the overwhelming success of last year’s competition. The Competition will run from 1st – 18th June with judging taking place on Monday 19th June. Anyone within the Parish is welcome to enter the Scarecrow Competition! There aren’t really any rules as to how you have to build your scarecrow. All we ask is that you include some straw – or it wouldn’t be a scarecrow otherwise! Only scarecrows registered in time will be considered by the judge. Judging will take place on the afternoon of Monday 19 June 2017. Need some ideas? To see last years entries, visit the photo galleries here.